If the thought of eating bugs bugs you, your palate may not be ready to stomach what’s coming next in the United States food industry. A longtime staple in other parts of the world (in 2013, for example, the United Nations published a report indicating that two billion people worldwide include bugs as part of their diet), edible insect varieties have only recently made their Western debut, and the question on everyone’s mind is: Are bugs coming to a restaurant near you? 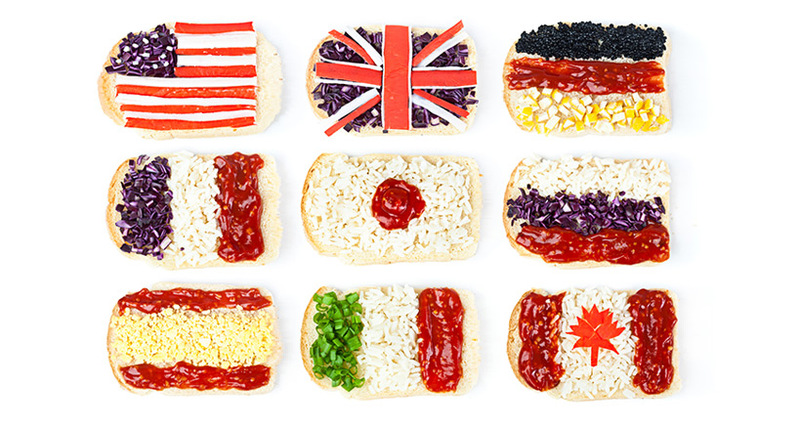 As a foodservice professional trying to make it in a competitive business milieu, (attention caterers, restaurant owners, bakers, food truck operators, and party planners), staying abreast of current food-and-beverage news is vital. So, grab your oven mitts, hold onto your chef’s hats, prepare your frying pans and spatulas, and get ready to sink your teeth into the following edible bug phenomenon. 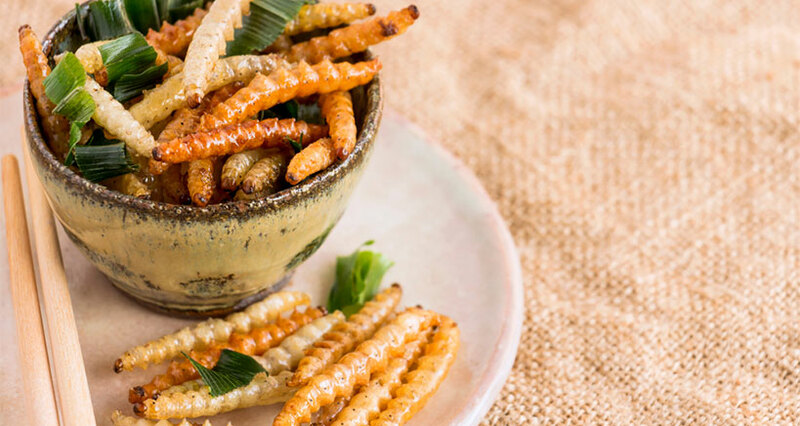 Let’s start with a brief history lesson: The practice of eating insects, or entomophagy, isn’t a new concept in over 100 countries that are already consuming insect-infused snacks and dishes. Moreover, in many parts of the world, eating bugs is considered a delicacy. Ancient Greeks had no qualms about eating six-legged critters, and both Aboriginals and Australians have been consuming insects for millennia. When it comes to catering trends, the phrase, “what goes around comes around,” is particularly meaningful and relevant. The culinary pendulum is in constant swing and what goes out of style one year is bound to become the trend of the moment a decade or two later. Wait long enough and tried-and-true buffet staples, like pâté, start showing up again at catered events, with a few twists and turns that make them a dish so right for our times. 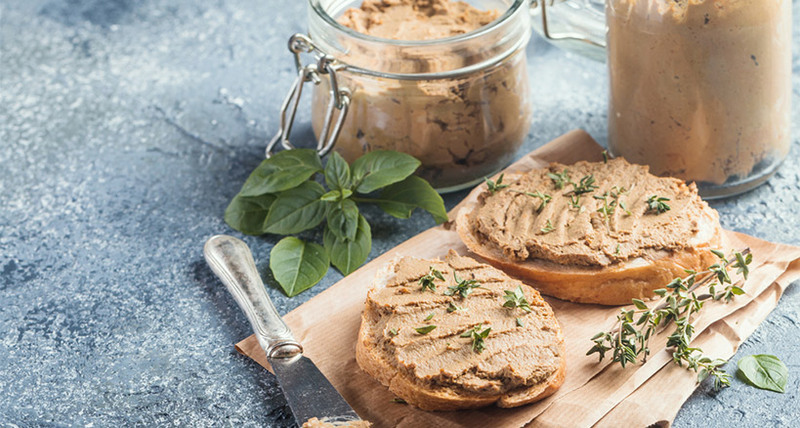 The classic French favorite, pâté, as well as various modern interpretations, are now a trendy item that can showcase a caterer’s skills. Pâté (pronounced pah-TAY) is French for “pie,” but we tend to refer to anything that is ground into a spreadable topping for crackers, or molded into a terrine, as pâté. It is often served baked in a crust (en croûte) but it is easier to simply serve the pâté mounded in a decorative way, so that guests can easily partake. Although winter is upon us and the idea of an outdoor event makes us shiver, spring and summer are just around the corner. In fact, as a successful caterer, you are probably used to booking parties at least six months in advance, which means you (hopefully) have reservations galore for the spring and summer of 2018. Therefore, it’s time to start planning outdoor evening events – the kind of parties that put everyone in a relaxed, festive mood. 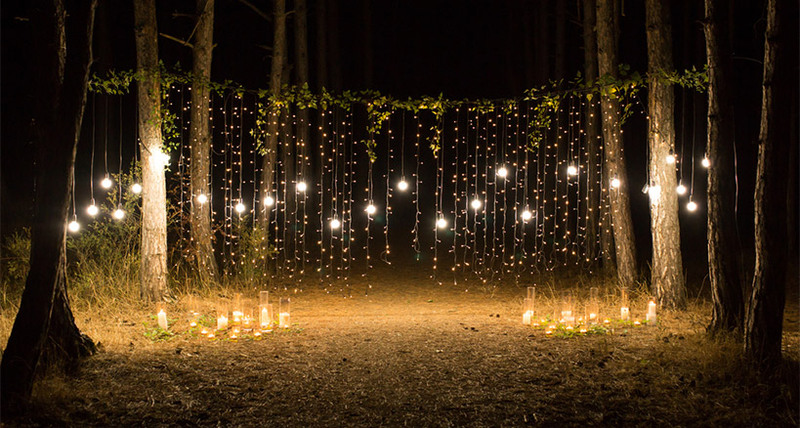 With the right lighting, your outdoor event can be an unforgettable smash hit, with minimal effort. Great food, friends and relatives are the main ingredients for a fantastic party, but ambiance also factors into success. While an indoor event requires painstaking décor, an outdoor summer party just about creates its own atmosphere. Nonetheless, it’s possible to boost the “wow” factor of an outdoor event with just a little effort and creativity. 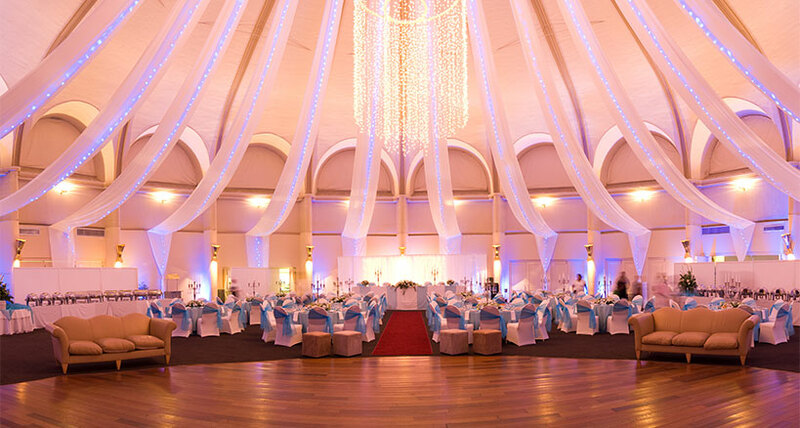 With the right lighting you can make an event magical – and truly a night to remember. Although you may think that it’s your food that keeps customers in their seats, it’s not just that. Sometimes, it really is the seats! Many factors have to combine to create a restaurant that diners find appealing and that they keep returning to. 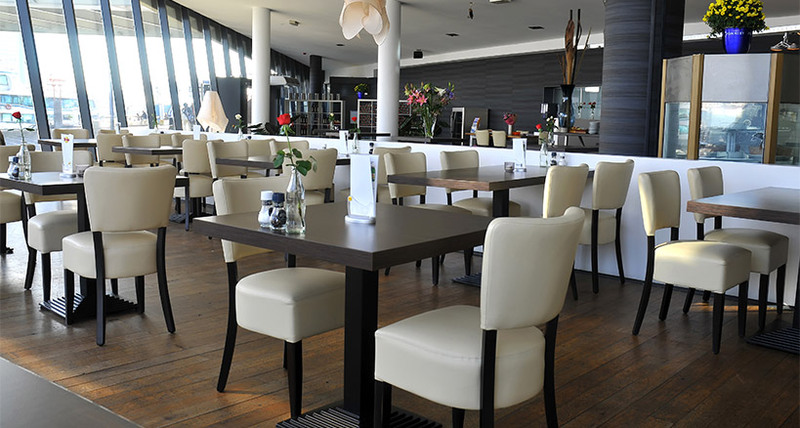 And while your chairs, barstools, sofas or other seating options may not be your #1 priority, it can make or break your customers’ dining experience. Seating is worth a second look. Planning the layout and seating capacity of a restaurant dining room involves more than just setting some tables and chairs out in a room. To start with, for safety reasons, you must comply with occupancy limits set by state or local fire codes. In addition, you want to make your restaurant’s patrons comfortable. In today’s dog-eat-dog world it’s becoming harder and harder to find the right balance between work and life. The demands of a career in the food industry – as a restaurant owner or caterer – can easily bury you under a workload that precludes the possibility of leading a normal life. 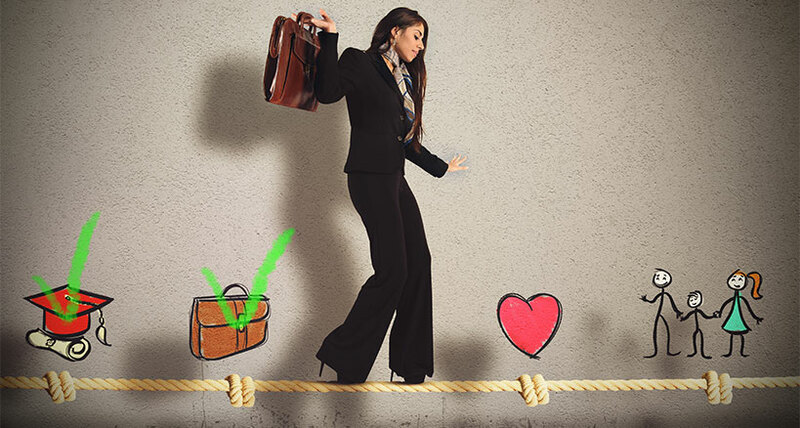 In the March 2014 edition of Harvard Business Review, the cover article asked one of this decade’s most urgent questions: Is a work/life balance achievable or is it a complete myth? This question is more relevant than ever in the restaurant and catering business, where being on the scene almost around the clock can lead to burnout or, in the very least, a very skewed version of the life/work balance. Nonetheless, is there a way to cope with the relentless demands of the food industry? We think so, so read on. Disposable Dinner: A Viable Option for a Wedding? The price of weddings and other festive events have been spiraling out of control lately, and many believe it’s time to scale back, in terms of food, décor, and accessories. A budget is not illegal, especially when you consider that the less you pay for the wedding, the more you’ll have for your nest egg. In addition, rare is the guest who will have less of a good time if there is one less type of sushi at the smorgasbord, roses instead of orchids in the centerpieces, or chicken instead of beef as an entrée. So, as we head into a more frugal era of wedding planning, the up-and-coming trend is disposable dinnerware. Before you bolt, understand that we’re not talking about the flimsy paper plates you’re used to seeing at picnics and barbecues; rather, we’re referring to gorgeous china-like disposables that will save you tons on rentals and will make a beautiful impression on your guests at the same time. 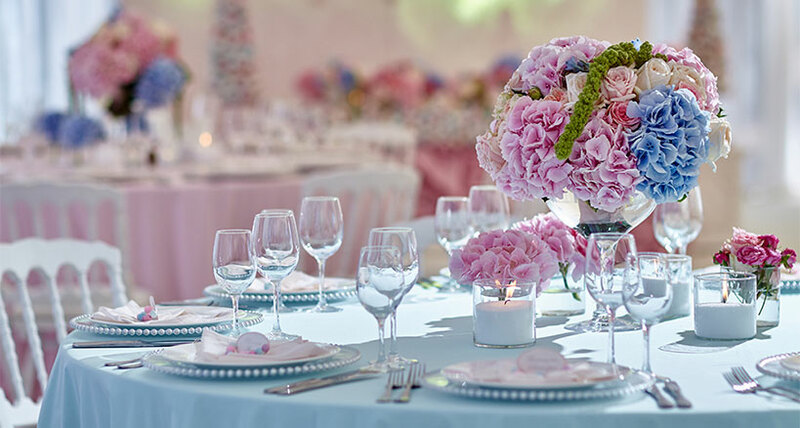 When you are hired to cater an event, you – and your client – are faced with a long list of decisions, ranging from date, to décor, to food, to timetable. Before anything else connected to the event can be decided, however, choosing the venue is priority #1. Since your clients already chose you to cater and manage their event, this means that you must play the role of psychologist, adviser, and friend from the time your involvement is established to the morning after the event (and, often, beyond). From the outset, you have to follow your client’s lead: Some customers want and need just a little guidance, while others will rely on you for everything. Be prepared, patient, and knowledgeable – no matter what is expected of you – and you will be able to add one more satisfied customer to your resume.